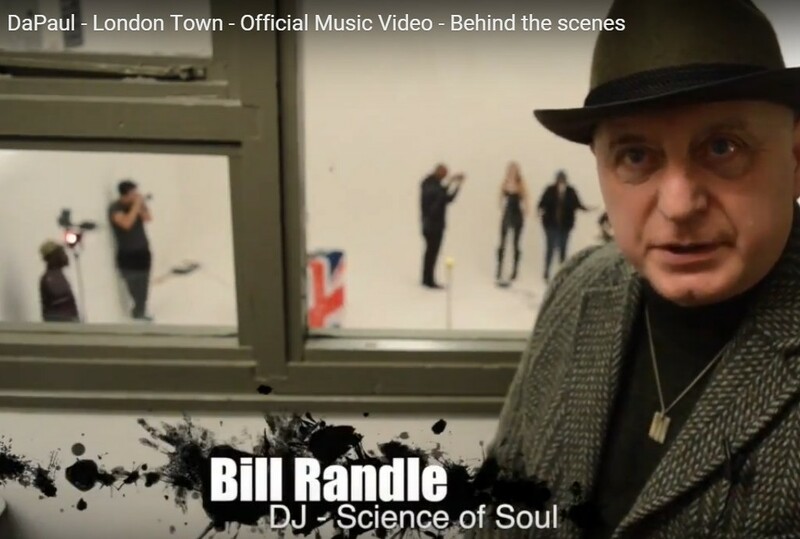 Thanks for visiting the Science of Soul site. 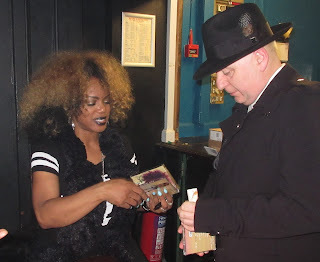 It's been a busy week but I got a chance to catch Leela James performance here in Birmingham, UK, part of her European tour, I have to say I was very impressed. This lady is the real deal, you might remember we featured her current album "Fall For You" sometime ago and it was great to see and hear her perform several tracks in her live set, all in all a great night. 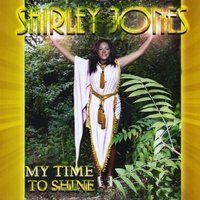 Staying with the ladies this, my Featured Artist is: Shirley Jones, a real music veteran. Ms Jones has been consistently good and her latest set is not a disappointment, it's entitled "It's My Time To Shine", and it really does sparkle! and as always I have selected 3 tracks that jumped out at me, but I'm sure everyone will have there own. 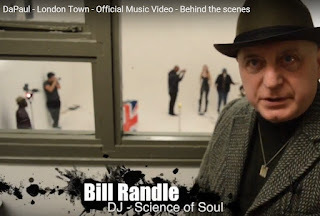 This is me while in London a month or so ago, for the filming of DaPaul's first single from his forthcoming album, (due for release on December 4th) "London Town" it's a catchy tribute to the Capital and just for good measure also has a Christmas flavor. 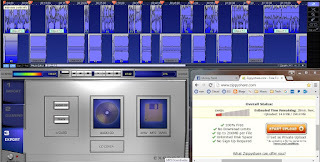 I have included the trailer at the bottom of the page to share a little taste of the session. 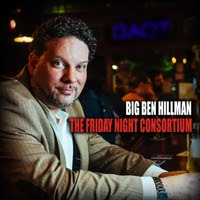 Other new music is from from Donnell Sullivan and Big Ben Hillman the professor of funk from Boston, USA and a revisit to albums from David Tolliver and Nichole Willis round out the show. 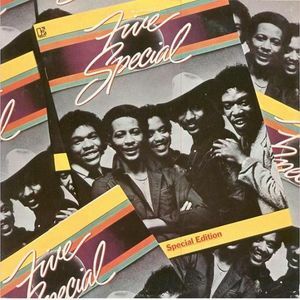 Now available is my recent interview with Soul Junction's owner Dave Welding, from during last week, but just in case you missed it, the link is right here: Soul Junction Special .... enjoy the music and please share with a friend. 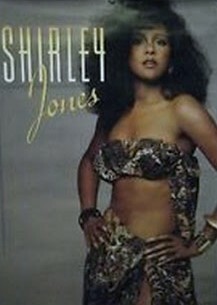 Shirley Jones is an American R&B singer. She was a member of The Jones Girls before starting a solo career. Jones began singing gospel as a child with her sisters, Brenda and Valorie, and her mother Mary Frazier Jones. Shirley and her sisters eventually began singing secular music as The Jones Girls, and in 1976 became background singers for Diana Ross. 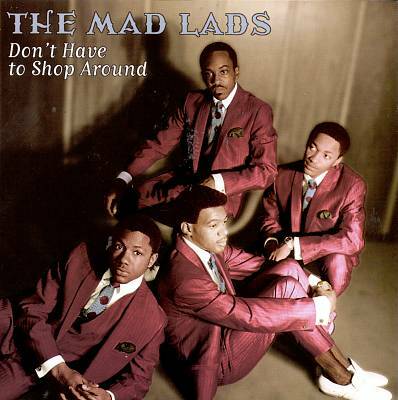 In 1979, they signed with Philadelphia International Records, and enjoyed a string of hit singles in the first half of the 1980s. I'll Do Anything To Make .. 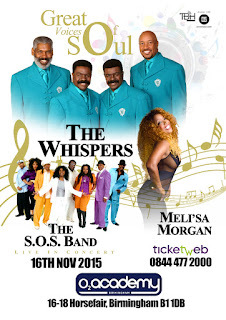 It's Science of Soul time once again and in honour of their recent UK appearance, this weeks show starts and ends with The Whispers, I got a chance to catch their show in Birmingham, not the most ideal venue to stage such a show, The O2 Academy, it's pretty much a student type venue but none the less it was a privilege to see the guys, all-be-it without Nicholas Caldwell who is still recovering from recent surgery. The set list was squarely aimed at the dance floor with much less emphasis on there 'classic ballads', that are the staple of their USA concerts and more to my tastes. 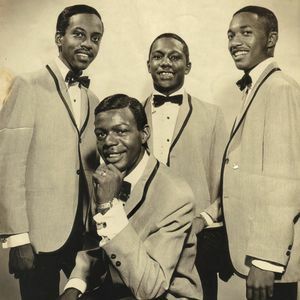 For me The Whispers will always be on of the great 'slow jam' groups of the 70s and 80s. Meli'sa Morgan was also in the show, and I have to say she was very very impressive, really enjoyed her set and just had to include the stand out track "Do Me Baby" this week. The Featured Artist today is Chicago soulman, Theo Huff , he's very much a star on the rise, two tracks from his forthcoming project for you. Thanks to my good friend Stan Moseley for hooking us up. 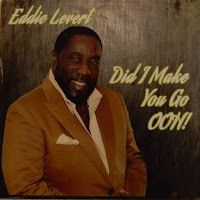 The 'surprise package of the week' comes from Victor Willis ... WHO? you might say !!!!!! well cast your mind back to the Village People he was a lead singer on there massive hits like "YMCA" etc, but don't let it put you off .. your gonna be pleasantly surprised. 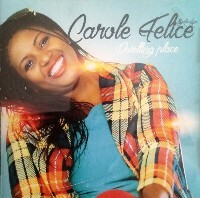 Other new music from UK based gospel artist Carole Felice who's debut CD; "Dwelling Place" is very African in style overall, but for me the stand out cut is "Have Your Way," a beautiful mellow arrangement that really shows the young lady's vocal range. Carole is a name to watch out for. Also music from Kejam featuring Chanel and London's Rare Groove favorite Don E to round-out this weeks new music. 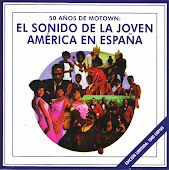 Enough chat from me, pour your self a glass of wine, close the blinds... because it's soul time! 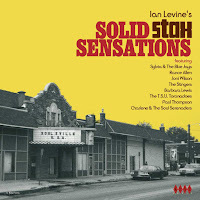 Imagine, working with Ms. Jackie Taylor at the Black Ensemble Theatre, and receiving nominations for most promising Actor, and best featured Actor in a ( Play, or Musical, ) for “That Sensuous Seductive Seventies. 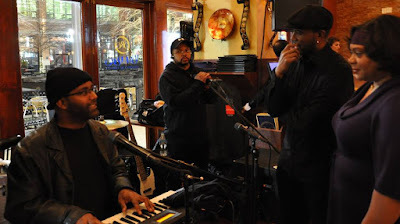 “ Imagine, getting on the job training by performing on the same stage with the likes of Koko Taylor, Bobby Rush, Harold Melvin,s Blue notes, Gene Chandler, Willie Clayton, Denise Lasalle, Albertina Walker, Garland Green, Darius Brook, and Ms. Millie Jackson. Now, imagine being blessed to accomplish all these things at an early age. Theo Huff, has developed a Truly unique style, all of his own now, and understands that his new CD “NOW IS THE TIME” is a mirrored reflection of his life in the present time, and it will take him to new horizons. 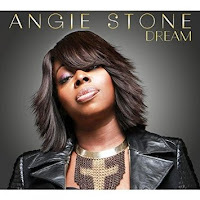 Welcome to the latest edition of The Science of Soul, this week I feature Angie Stones latest album "Dreams", it's been getting great revues around the world and it's not hard to see why. Ms Stone has been through some tough times of late but she is back and reclaiming her crown as the Neo Soul Queen. Another lady high on the music radar right now is Ms Lalah Hathaway, just the name Hathaway is enough to grab soul folks attention, Her fathers live albums and shows are the stuff of legends it was only a matter of time before Ms Hathaway delivered her own chapter to the story just had to include a track this week. 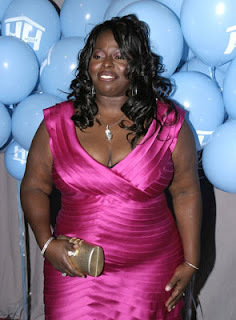 Angie Stone (born Angela Laverne Brown December 18, 1961) is an American recording artist, producer, and actress. 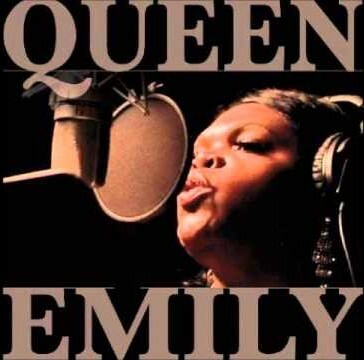 She rose to fame in the late 1970s as member of the hip hop trio The Sequence. 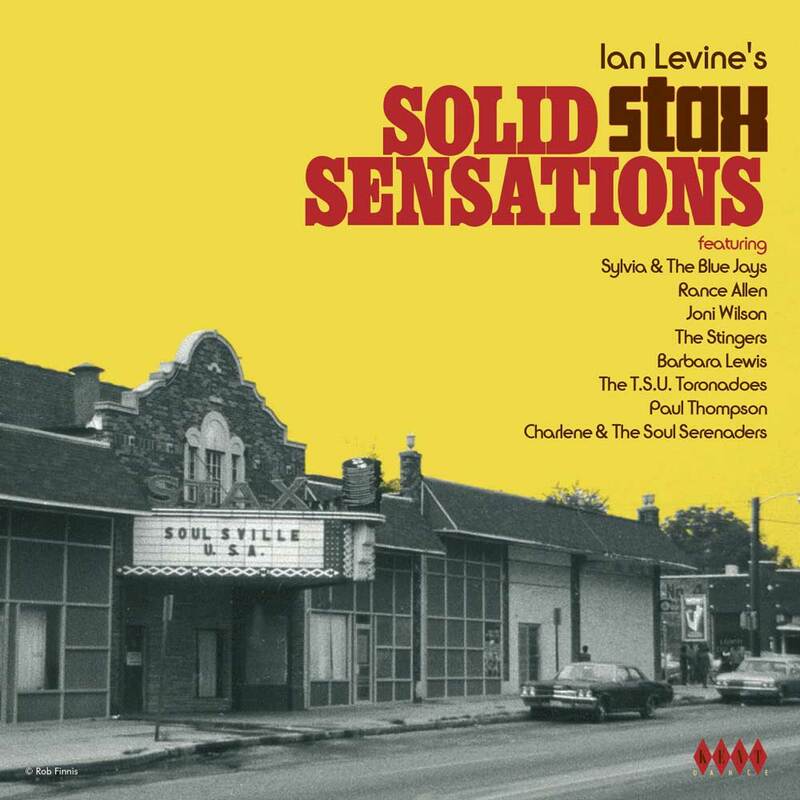 Soon after, Stone began working with futuristic rap group Mantronix and singer Lenny Kravitz. In the early 1990s, she became a member of the R&B trio Vertical Hold. In 1999, Stone released her solo debut album Black Diamond on Arista Records, which was certified gold and spawned the R&B single “No More Rain (In This Cloud)”. 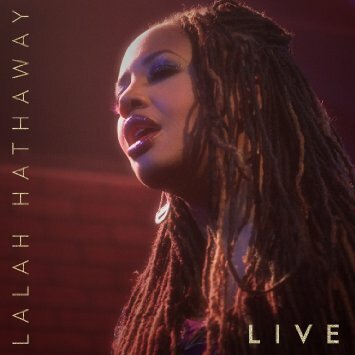 After the transition to J Records, she released another gold selling album, 2001's Mahogany Soul, which included "Wish I Didn't Miss You", Stone's most successful single. In today's show I have a featured group, rather than an album. The Mad Lads are one of a many great vocal groups from the 1960's, these guys never really got the recognition they deserved, so I have selected three favorite tracks of theirs. I hope you enjoy them as much as I do. I'll will be posting a Podcast Special very soon, "The Soul Junction Story; The First Five Years," being joined by owner and a good friend of mine Dave Welding, he was so kind enough to agree to record an interview, and within the next couple of weeks Mickey and myself will be editing and adding music to it, I think it's very important we document soul music history. 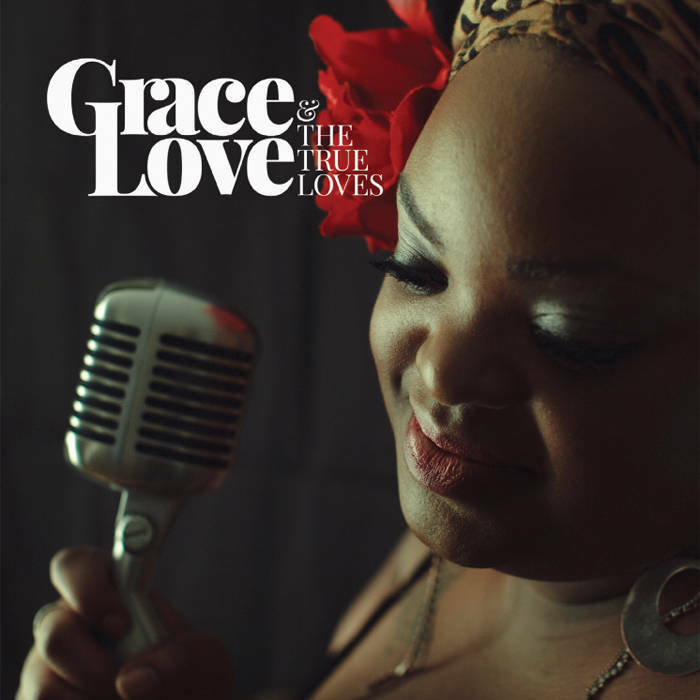 Back to today and music here from a current line-up of people like; Q Harper, CoCo Wade, Devon Howard, KeJam featuring Terry Harris and a killer gospel track from Isaac Carree. 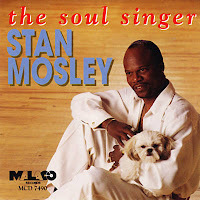 The line-up will also include 'two in a row' from the great Stan Moseley,so quite a varied collection today with a little something for everyone hopefully. Thank you for all the great feed back through my Facebook page, yes I really appreciate you all taking out the time to contact me. It's now on-with-the-music, sit back enjoy, and please share with a friend. 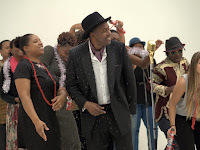 It's been another busy week for myself, spent time in London for a video shoot for singer/musician DaPaul's upcoming release; "London Town," lotta fun was had that day and rest assured it will be found here on the show and website in the very near future. 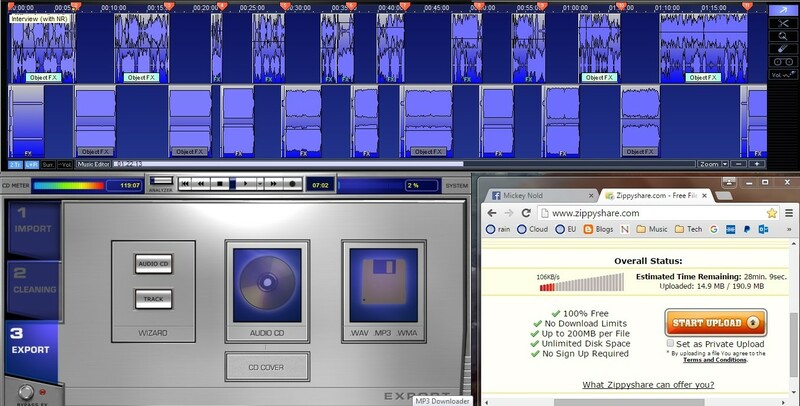 Today's featured musical foray will be the latest set from; guiltypleasures, entitled "cautionarytales" (all in spelled in lower case and no gaps? 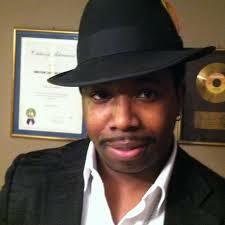 ), and is a pretty consistent affair and showcases a variety of indie artists on vocals, you're sure to enjoy. 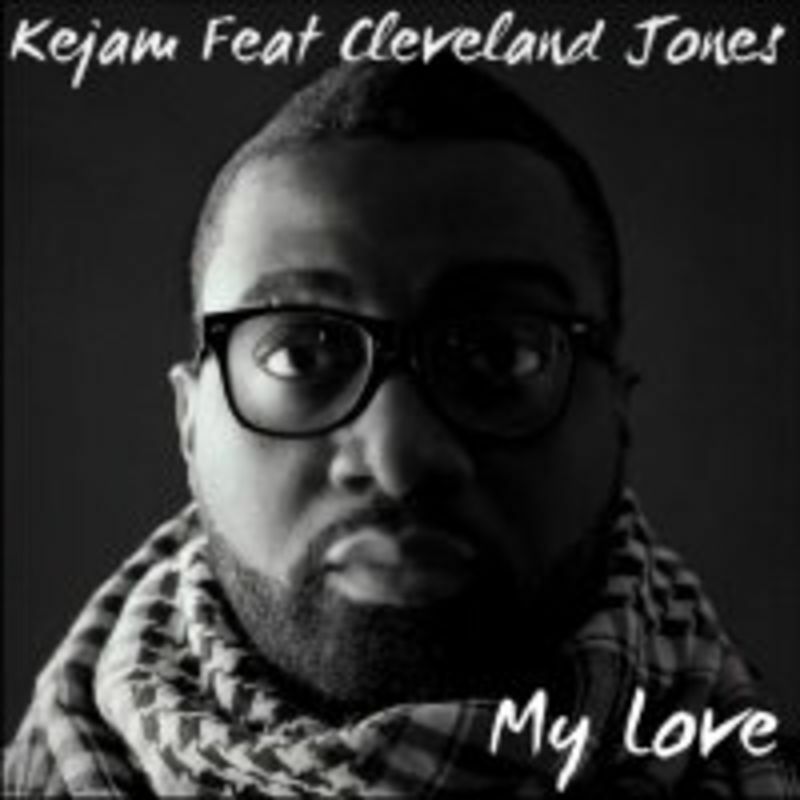 KeJam, the London based producer and artist has been turning out some very consistent music of late, and his latest outing that features Cleveland Jones is no exception. 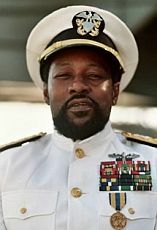 I have also slipped in another track from the latest Tony Momrelle album that's called "Keep On Pushing" . The Lovely Ms Melba Moore celebrated her birthday this week so it's only fitting that the lady opens my new show. 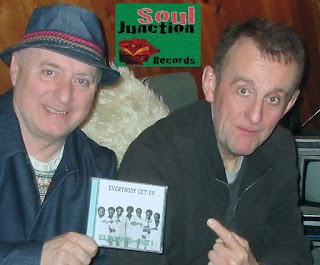 I will be guest on our Matt Houston's Urban Sound Suite this Sunday, also will try to make that available through this web site in the near future, music time now so sit back and enjoy. 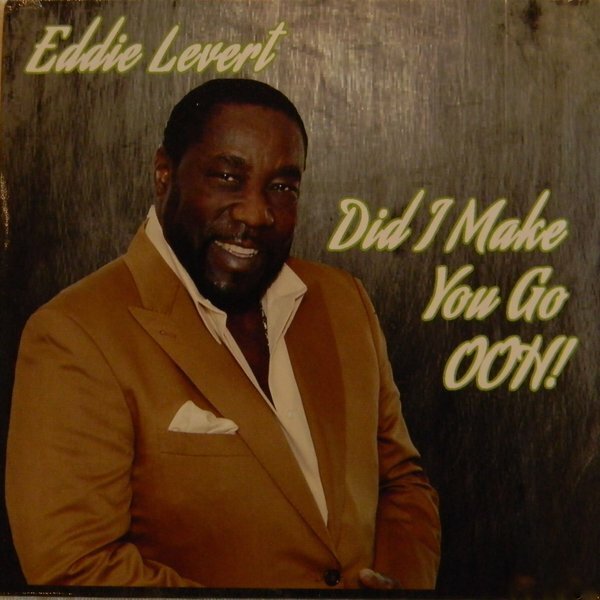 Eddie Levert - Did I Make You Go Ooh! Hailing from the Washington, D.C. Metro area, and bearing a soulful sound reminiscent of Eric Benét, Incognito, and Brand New Heavies, guiltypleasures captivates listeners with a mix of infectious grooves, seductive vocals, and captivating lyrics. Bassist Rick White, is the band’s principal writer, arranger and producer and serves as guiltypleasures’ musical director. Kal El Gross has lent his smooth vocal talents to artists such as Ledisi, Maysa, Lalah Hathaway, Rahsaan Patterson and Raheem DeVaughn. 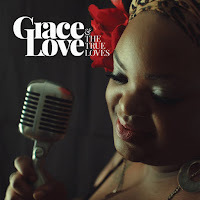 SoulTracks.com Best New Artist nominee Kia Bennett has provided soothing background vocals to artists such as D'Angelo, Ledisi, Russell Taylor, Michael Bolton, Julie Dexter, and Deborah Bond. 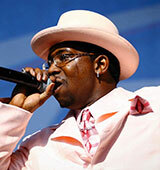 Bléz is a classically- trained graduate of Washington, D.C.'s prestigious Duke Ellington School of the Arts. In addition to performing an onstage duet with Jennifer Hudson, she has shared the stage with artists such as Marsha Ambrosius, Chrisette Michelle, MC Lyte, Vivian Green, Biz Markie and Kem.